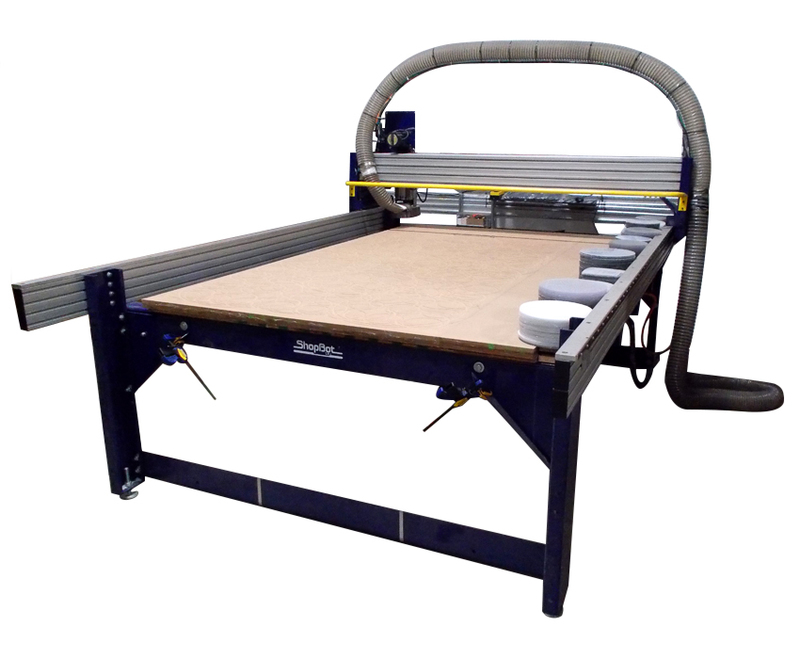 We have state of the art CNC Routing equipment by Shopbot with work envelopes to 60” x 96”. We can provide precise CNC routing services to produce accurate routed components for your product line. Acrylic and polycarbonate can be cut in various shapes including circles, trapezoids, squares and diamonds. We have low set-up charges and no minimums.